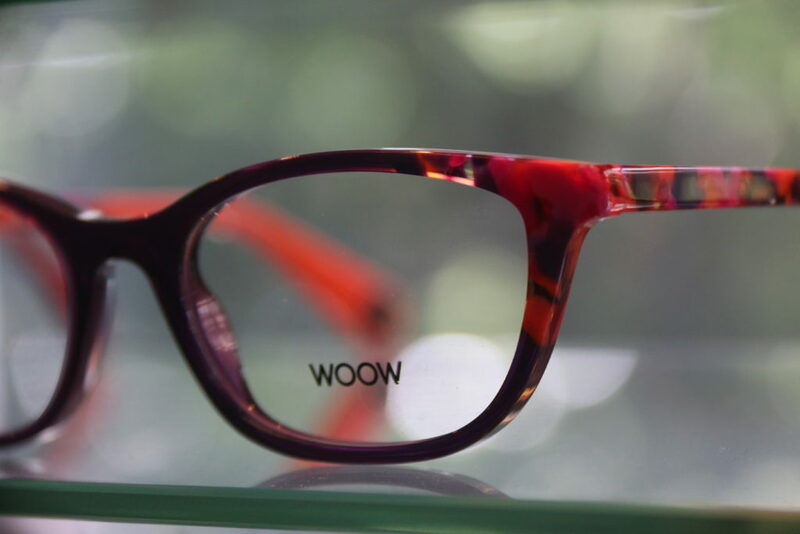 Woow was created as a collection under Face a Face, and has now grown into its own strong individual brand, sold in more than 40 countries around the world. Between traditional style and casual fashion, chick and off-beat with a trendy London feel, the Woow collection style will speak to all with a sense of humor. The little message inserted in the end tip of the frame will make you smile first thing in the morning.